After having travelled all around the world it’s hard to find anywhere quite as interesting and welcoming to tourists like the country of Spain. First, you have the magnificent architecture and a history that goes back thousands of years. Add to that tapas, flamenco, and warm, friendly people who like to socialise until early in the morning and you have a recipe for the perfect holiday. Below we have put together a list of what we consider to be the top 10 things to do in Spain. While it might not be one of the eight wonders of the world, the Alhambra Palace in Granada is jaw-droppingly beautiful and a must see on everyone’s bucket list of places to visit. 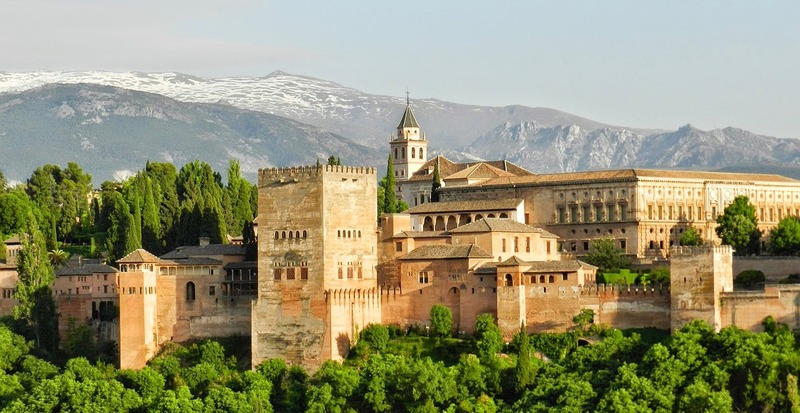 Built by the Moors for the first Nasrid king, the Alhambra is a lasting monument to how advanced and civilized the Moors were compared to medieval Europe. As you stroll the peaceful and tranquil gardens of the Generalife you can imagine the Sultan and his household relaxing and enjoying a break from his weighty responsibilities. Only a certain amount of visitors are allowed to visit each day so be sure and purchase your ticket well in advance of arriving in Granada to avoid disappointment. If there ever was a place that had everything you could possibly want in a beach holiday it would have to be Spain’s Balearic Islands. Located in the Western Mediterranean just a couple of hundred kilometres from the mainland, each one of the four islands that make up the Balearics is different from the other. 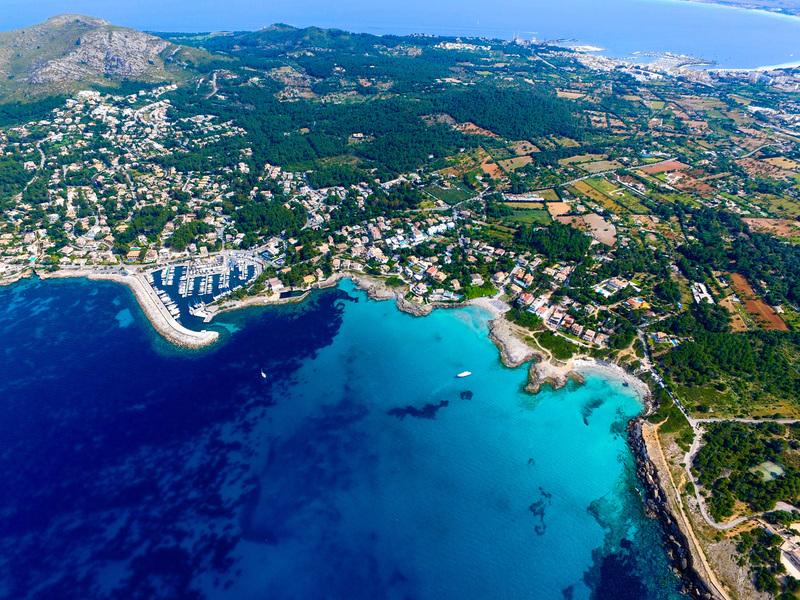 The largest island Mallorca has the lot; history, great beaches, towering mountains and fantastic food. 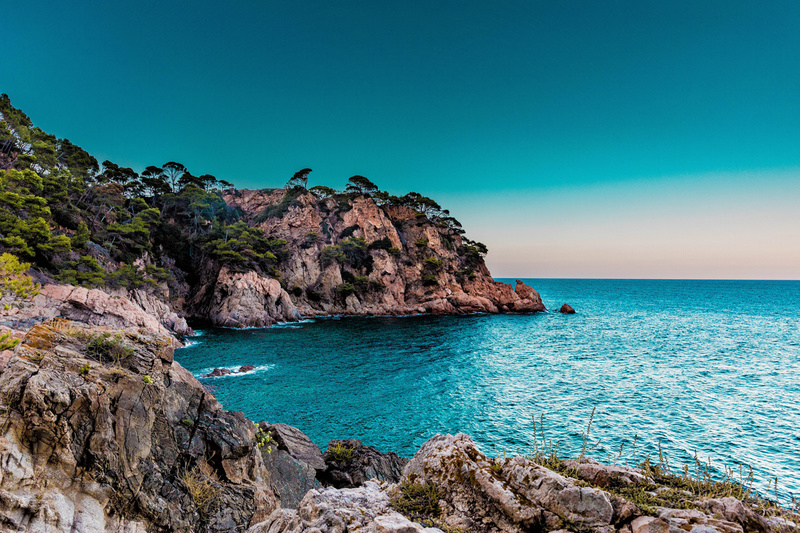 While Ibiza has a reputation for being a party island where you can dance the night away. If you are looking for a place that hasn’t been influenced by modern tourism and still retains its charm, then Menorca with its British naval history and gin distillery might be for you. Almost forgotten in the mix is the tiny island of Formentera where you will find an unspoilt beach but little else. Truly one of Spain’s most magnificent cities perched above a gorge looking down on the Tao River, Toledo was a melting pot of cultures during the Middle Ages where Christians, Muslims and Jews all lived in harmony. 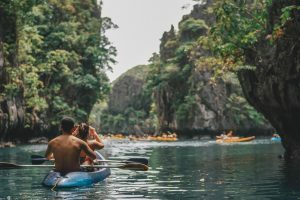 Not surprisingly, it is the vestiges of these cultures that modern-day tourists take an interest in. 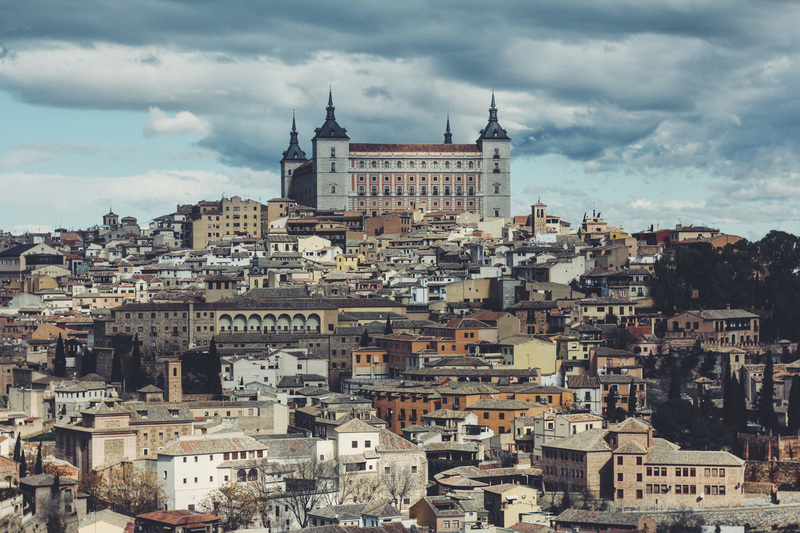 Add to the mix hauntingly beautiful paintings by El Greco, housed in the Museo del Greco and you will start to understand Toledo’s cultural attraction. Toledo is only 73 kilometres south of Madrid and is popular with keen day-trippers during the summer. To fully appreciate the city it’s best to stay overnight and absorb its wonders. 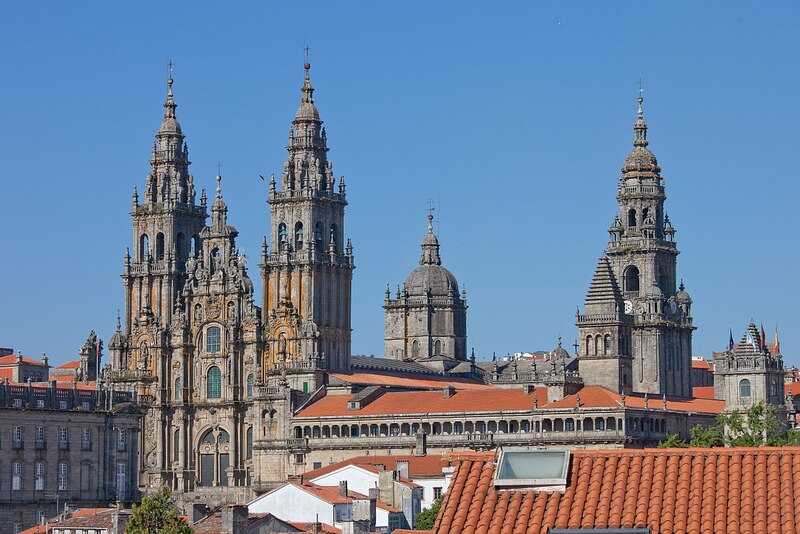 The literal translation of “Camino” to English is either a “road or “path” but it can also refer to “a journey” such as the one pilgrims go on to reach the final resting place of St James in Santiago de Compostela. 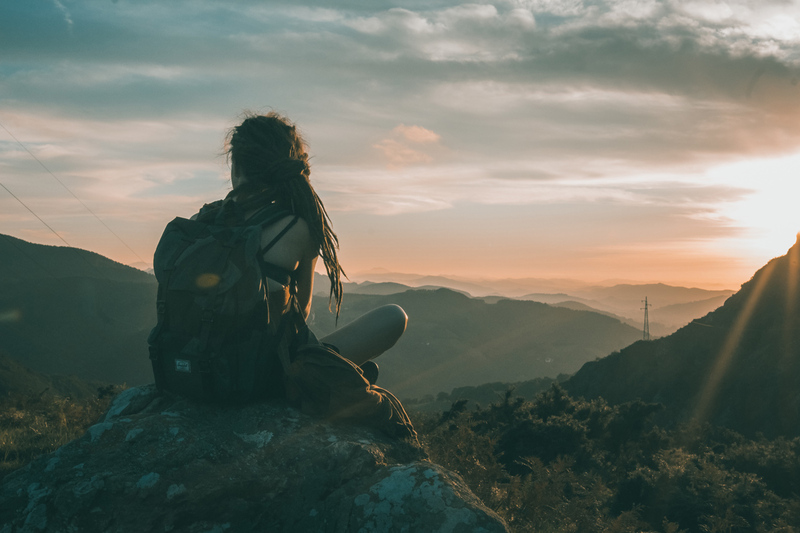 For centuries devout Catholics have walked the entire 788k route from St Jean Pied de Port in France across the Pyrenees to Galicia and Santiago de Compostela. For some people, it’s a once in a lifetime trek while others come back year after year to walk a section of the route. While you don’t have to be a Catholic to walk the Camino having a pair of worn-in walking shoes or boots is a must! Inspired by a photo he took on El Golfo beach, Lanzarote back in the 1990’s, Spanish film director Pedro Almodóvar created a cinematic classic with his film ‘Broken Embraces’ and its portrayal of poor human traits. Relive scenes from the movie and why Pedro Almodovar described Lanzarote as holding a secret, that must be discovered. For the surfing, you have plenty of schools to choose from in Lanzarote and while you need to be an expert to surf El Golfo, the constant waves and gentle beach break on Playa de Famara are perfect for beginners. Annually, only around 6 million passengers pass through Lanzarote airport arrivals, therefore the island never feels overcrowded. 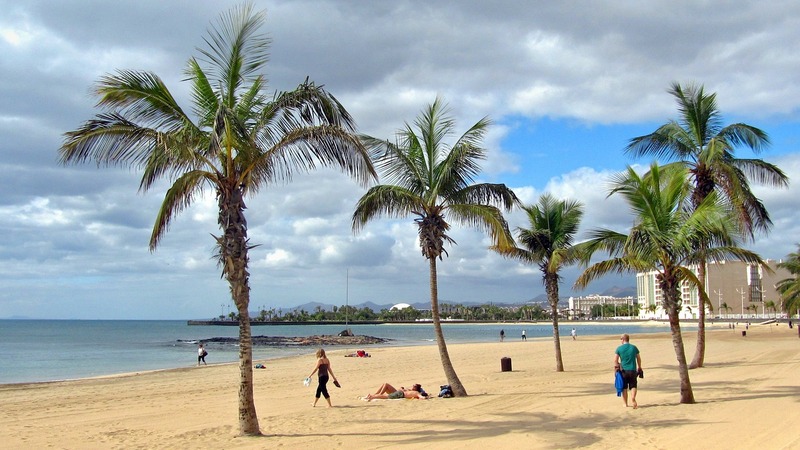 The weather in the Canary Islands is akin to eternal springtime and while the air may seem warm the waters can be a bit chilly. Everyone knows that Spain produces excellent wine, but to taste the prized wines that don’t make it to export you have to visit Rioja. 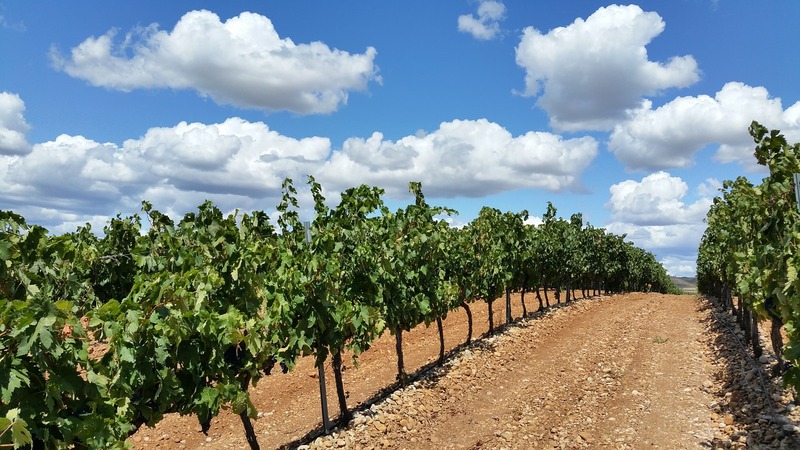 Tracing the course of the Ebro River for nearly 100 kilometres, the region’s wineries are renowned for their oak-aged berry-scented red wines that are a blend of Tempranillo and Garnacha grapes. One winery that we can recommend is the Frank Gehry designed Bodegas Marques de Riscal that comes complete with a 5-star hotel and Michelin restaurant. During Moorish rule, Cordoba was considered to be one of the most cultured cities in the world as is evident in the mesmerizing Mezquita Mosque-Cathedral. 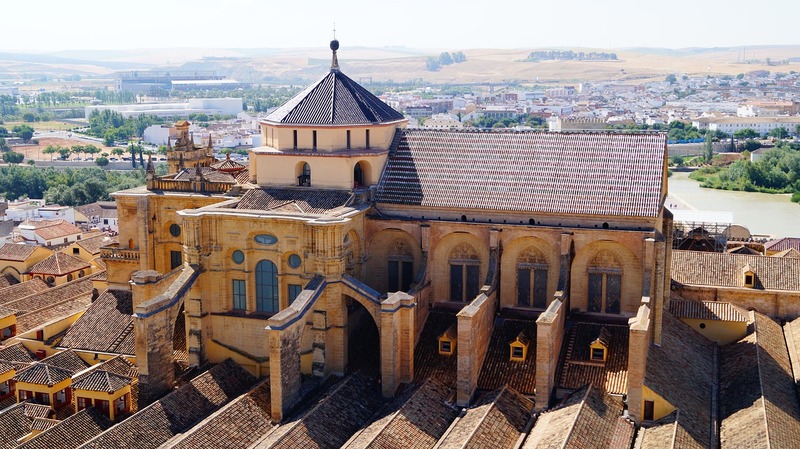 Described as one of the utmost Islamic buildings ever built, the conquering Spanish Monarchs could not bring themselves to raze the building to the ground as they had done with every other Mosque in Spain and instead built a cathedral within the interior. Everything you want to see in Cordoba is within walking distance of the Mezquita and meandering through the flower scented stone lanes are a joy in themselves. Famous for its hot sunny summers and mild winters, as many as 2 million tourists descend on the Costa del Sol each year. Served by Malaga’s International airport and high-speed rail links with the rest of Spain, the Costa del Sol has every amenity to make your Spanish holiday a roaring success. 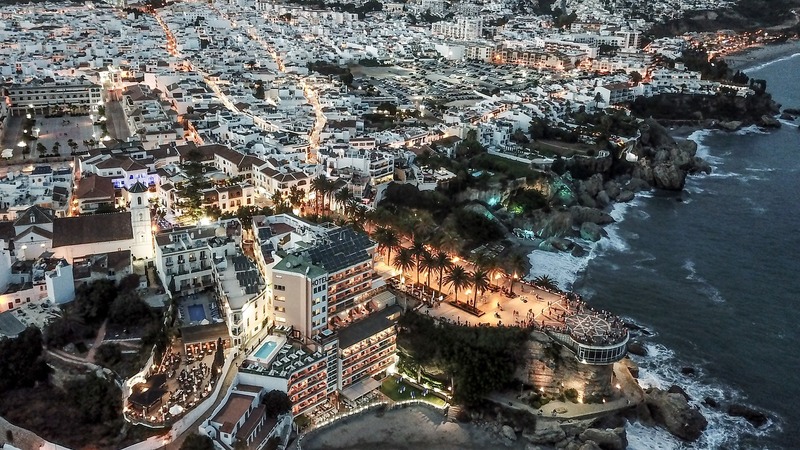 With Marbella and Puerto Banus at one end and the quaint town of Nerja at the other the “Blue Flagged” beaches and theme parks will have you coming back year after year. 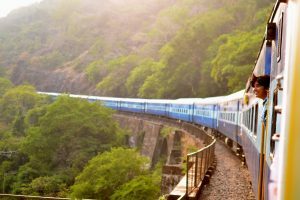 Add to this the fact that Granada, Seville, Ronda and Cordoba are all within a day trip and you will understand why the Costa del Sol is such a popular destination. 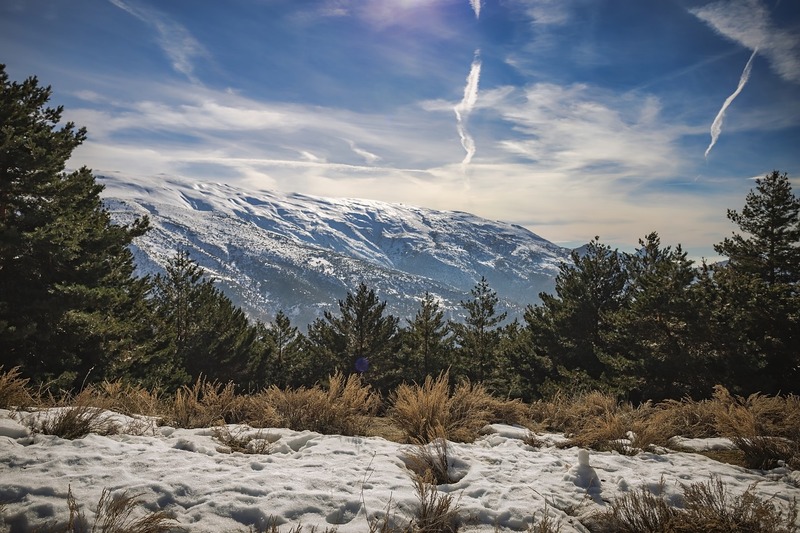 Towering over the city of Granada the Sierra Nevada Mountains are home to Europe’s most southerly ski resort that has a season that starts in November and runs until early May. If there ever was a place where you could work on your tan while hitting the slopes the Sierra Nevada would win the prize easily with around 80% of the ski season basking in sunshine. 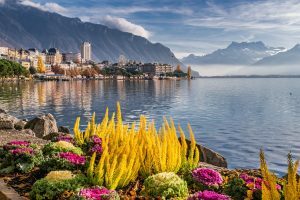 The beaches of the Costa Tropical are just 30 minutes away, which means for a few weeks of the year it is possible to ski in the morning and swim in the sea after lunch. 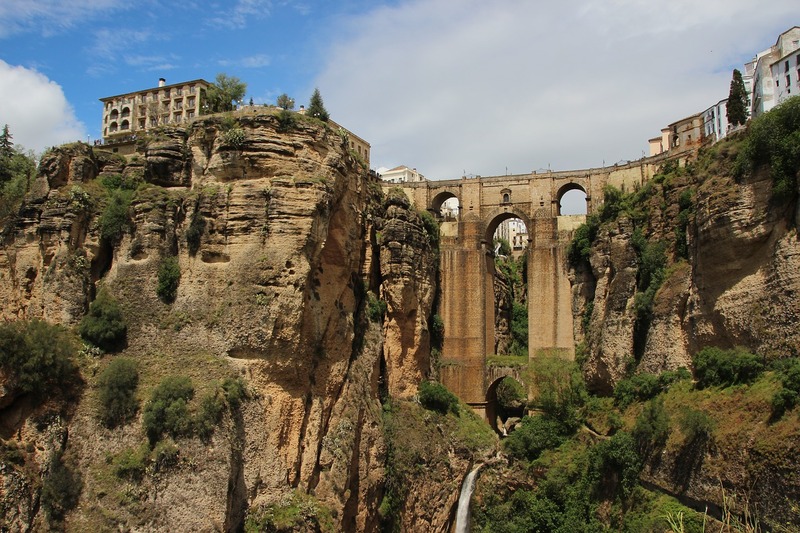 Considered as being the birthplace of Spanish bullfighting, Ronda’s biggest attraction is not its stone-built 18th-century bullring but the Puente Nuevo Bridge that spans the 120-metre deep gorge separating the new and old parts of the town. With a little careful planning, Ronda may provide the perfect setting to surprise your loved one. Getting from Malaga to Ronda takes around 1 and half hours, yet even the drive to get there offers the most stunning views. Romantics will love Ronda’s old town charm and if you really want to experience it at its best, stay overnight and sample gourmet tapas once all the tour buses have left.